On the video Natalia Krasovskaya from Borysov is fighting on the separatists’ side in Sloviansk. Currently she is contused and is in hospital in Sloviansk. During bombardment a bombshell hit the building where Natalia was. The Byelorussian got second degree contusion, brain concussion and single-sided deafness. Nevertheless, doctors are keeping her in hospital by force as she is bursting to go into action. Journalists nicknamed this behavior ‘hyperromantism’. … and there are numerous ‘hyperromantics’ (Byelorussians, Russians, Chechens) in the east! 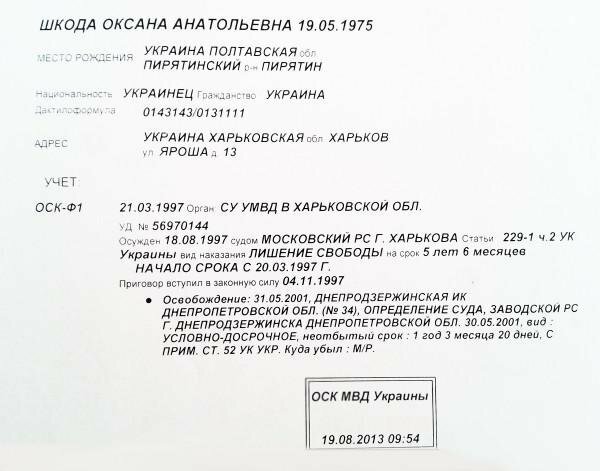 Vladislav Matskevich, a former officer of the Interior Troops of Ukraine, was born in Luhansk. Now he is boasting of murdering Ukrainian soldiers in a post in his social network account. A girl Elena who is a native inhabitant of Slaviansk tells what made her to take up arms. Elena stated that there were neither Chechens nor mercenaries in Slaviansk, but ordinary people made a stand for their city and fight against Ukrainian cartels. Dear Elena! As many other accomplices of radical movements, please pay attention to dokaz.org.ua materials, probably you don’t notice anything or don’t want to see this?! Maybe you have your own truth instead of impartially evaluating the situation?! Tactics of Russian militants (There are no Russian soldiers in Ukraine, are there)? Immediately after the assault on Grozny on November 26, 1994 the Minister of Defense of the Russian Federation Pavel Grachev gave his personal assessment of the situation and thus gave to captives of Russian militaries the status of mercenaries. You know, it is not a matter of my concern, as in fact [Russian] armed forces don’t participate in those operations… Though I’m watching TV, and there might be some captives and others there. The only thing, I know, is that a huge number of mercenaries fight on both sides (Dudaev as well as the opposition). …If the Russian Armed Forces were fighting, at least only one parachute regiment could have settled all issues in two hours. The question is – who are the people in the photo? 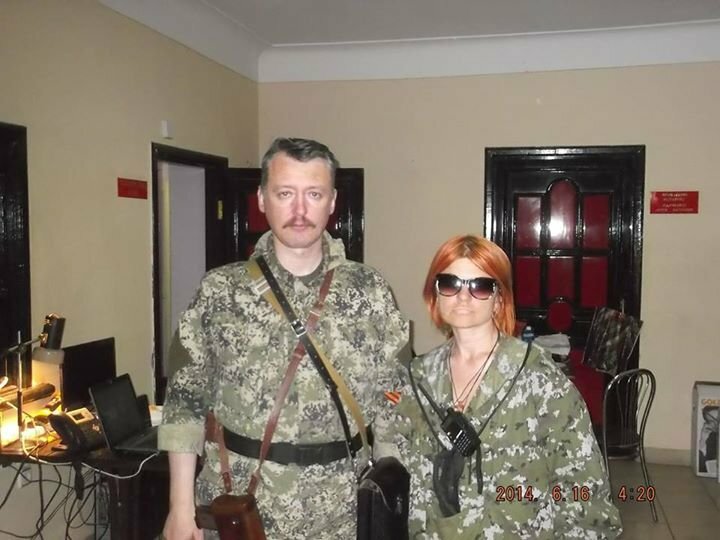 Undoubtedly, one of them is Strelok, but who is standing next to him?